We provide Bank Financing and over the phone approval, but if you need to Rent to own then you may click on the above tab “rent to own” or here. 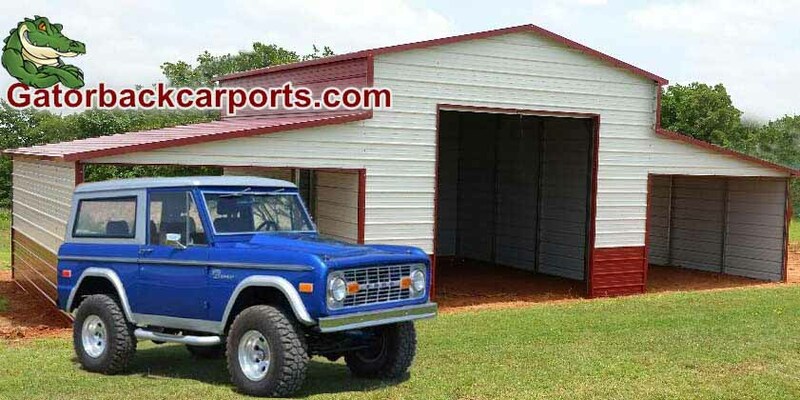 Get one-stop shopping with instant pricing, design, and financing for your carport, garage, steel building, or metal barn. 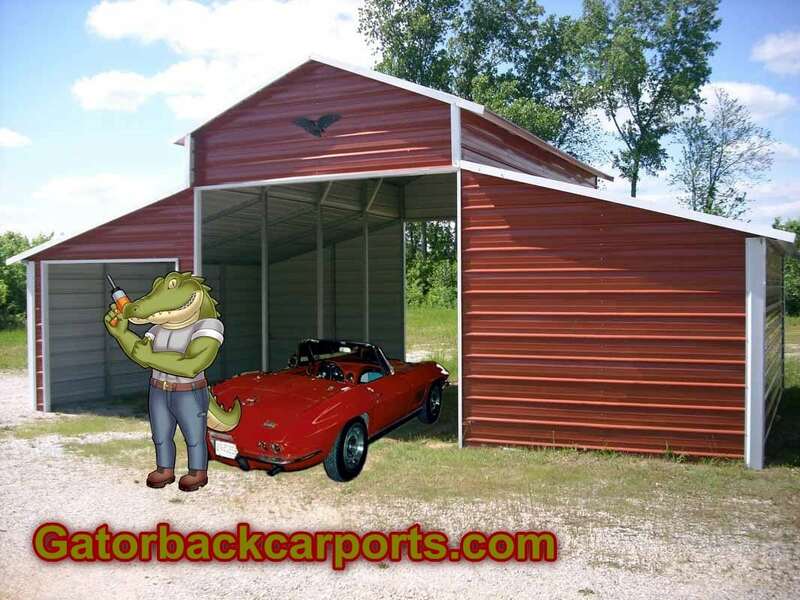 Approvals are made over the phone in 20 minutes. 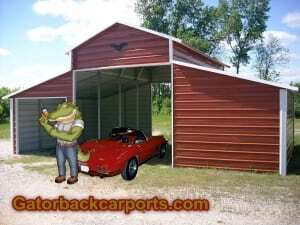 Our carports, and metal garages, barns, and all buildings built own your site our financed based on your credit approval. 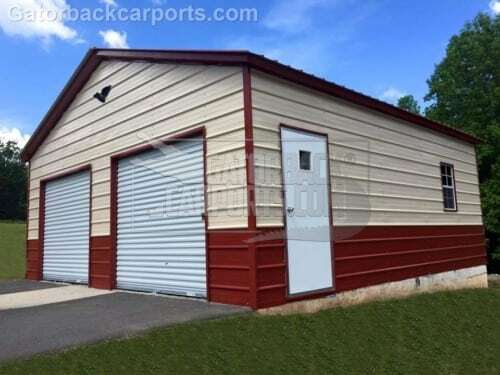 We offer rent to own financing with no credit check on our metal portable buildings, and wooden portable buildings only, and not carports which are financed only. 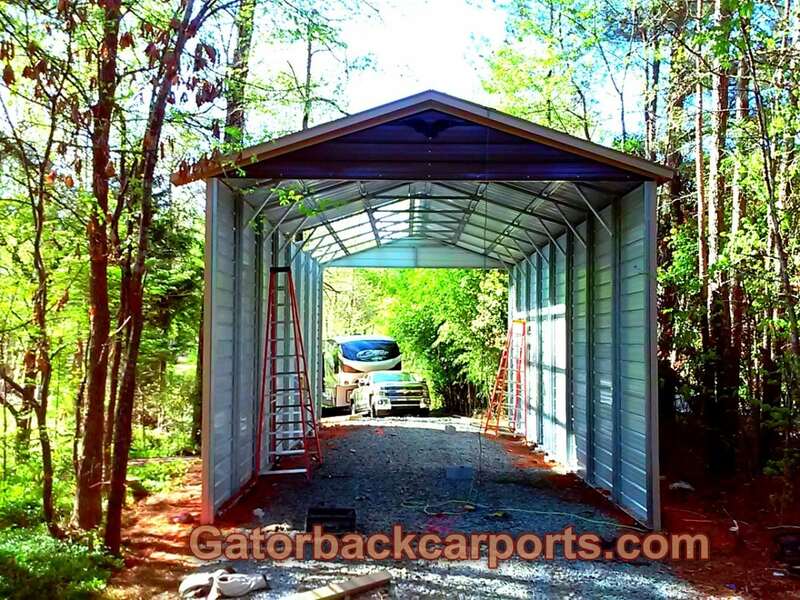 Gatorback Carports provides financing at very competitive interest rate structures so that you can afford to add a building on your home or property. 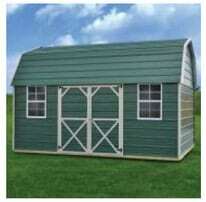 The finance packages we offer include simple interest loans that are straight forward with no hidden fees. 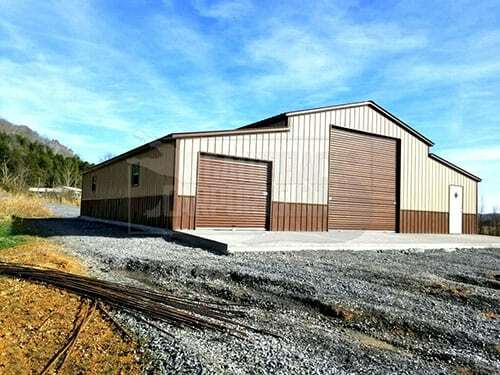 Let us help you find the best interest rate to finance your metal building with no penalties for early or pre-payment. 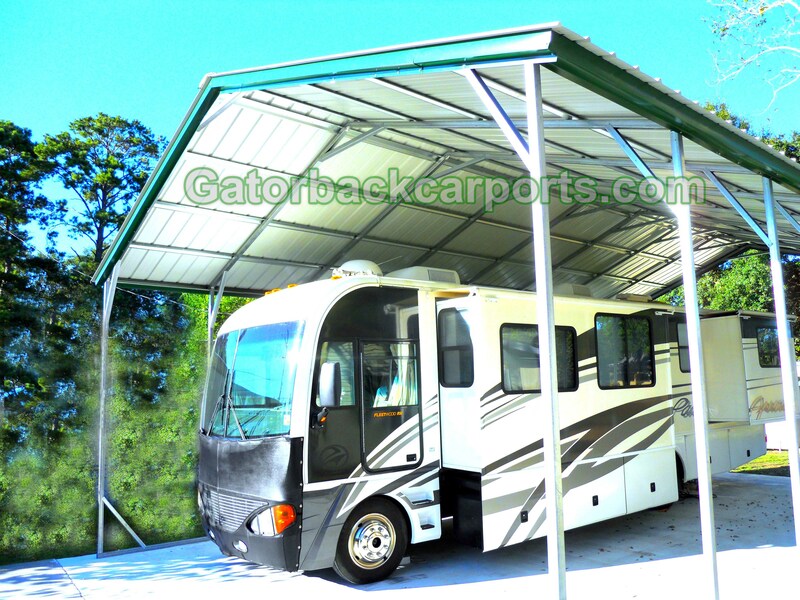 We will work with you to find a payment schedule that will work within your budget requirements, and many programs fund for 36 and up to 60 months. 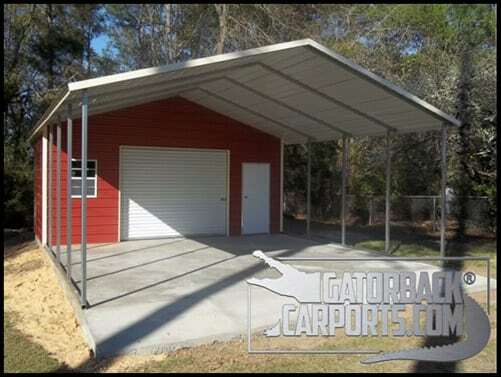 If you have any questions about financing your metal building then please contact us, and we will be happy to help.